Made of silicone, tasteless, non-toxic,reusable,nonstick and easy to clean. - Soft and comfort hand grip. - Non-stick and easy to clean. - Suitable for kitchen cooking tools,salad mixing spoon,cake baking decorating scraper. 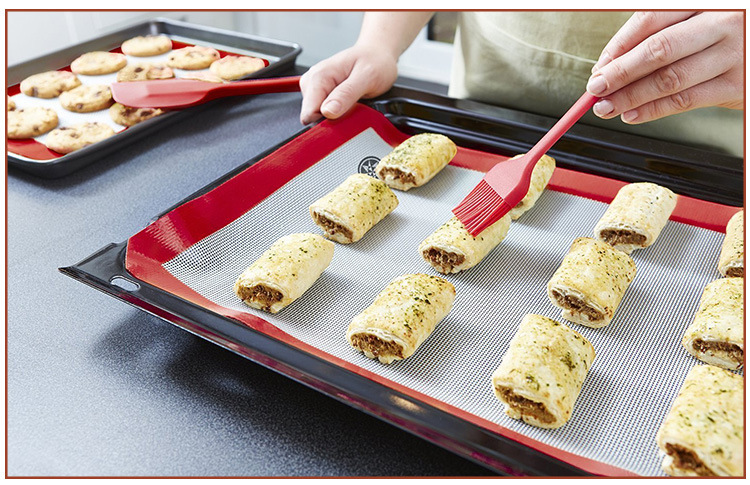 - Best selections for home kitchen cooking baking tools. - 5Pcs in one pack,satisfy what your need. - Applicable to microwave oven,oven,and refrigerator.